Zara just gets it. There, we said it. You’re probably already aware of this with our resident expert and The Devil Wears Zara founder constantly divulging her latest must-haves from the affordable retailer. Well, now I’m getting involved because after scrolling through the recent new arrivals, I couldn’t help but want to personally discuss all of the really good bags on the site right now. To be honest, I’m very into bags in general (the perfect finishing touch to any outfit), and when you can find a trendy silhouette that just happens to be under $60—well, that’s just gold in my book. Ready for a shopping haul? Keep scrolling to shop the best Zara bags online right now. There’s seriously something for everybody. Beads are the way to go this fall—no questions asked. There's something about this purse that feels old-school and ladylike—in the best way possible. The croc-embossed detail and rich hue makes this bag look way more expensive than it actually is. I'd consider burgundy a neutral at this point—the hue goes with everything. The Devil Wears Zara duo loves this style in particular. Have a beautiful wallet? Show it off. Name something that's more fun and playful. Go. A white bag in October? A billion times YAS. Animal prints are all the rage, especially snakeskin-accented pieces. Your perfect new weekend crossbody, found. For your next night out. You're welcome. I'm loving all the plaid items out there at the moment—especially this cool belt bag. Now this is a gorgeous 9-to-5 bag. 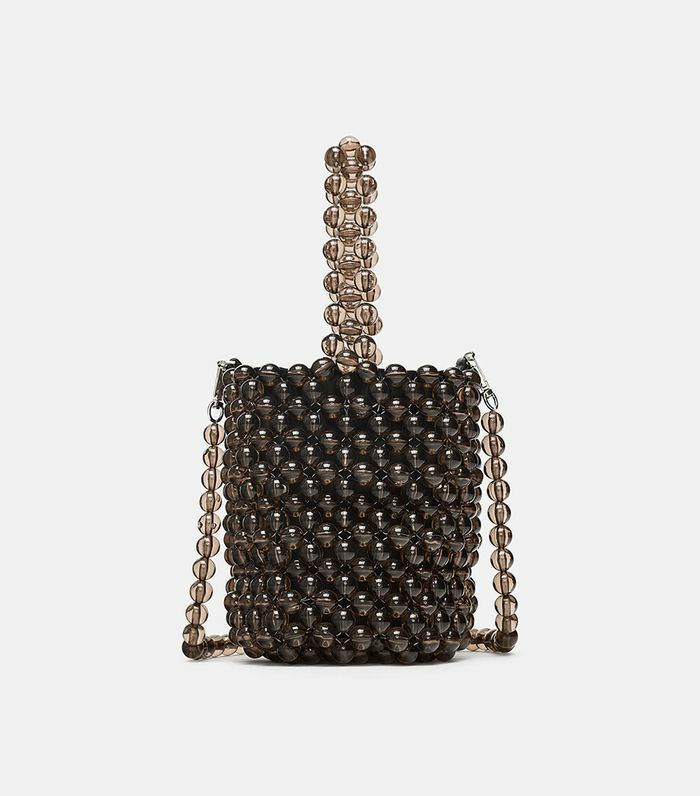 The link detail makes this crossbody feel especially unique. This one is just so unexpected and fun. You can store your entire life in here. I could so picture this as the perfect accent to a fun party look. Remember how I said animal prints are everywhere right now? Yep, wasn't lying.